A very big field turned out Saturday 12 March for the Camden Agricultural Show. It was a very well run event and a great day for Willinga Park. 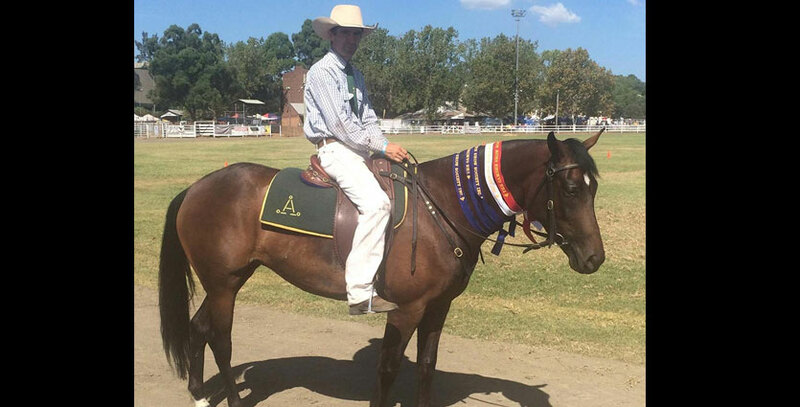 Scotty Everingham had another blinder getting Supreme Rider in the Stock Horse Classes on Glen Lee Rivoli Merri Tech. Merri Tech was only pulled out of the paddock last Tuesday after a very long time off, and just amazing how Scotty got her to do the job today. 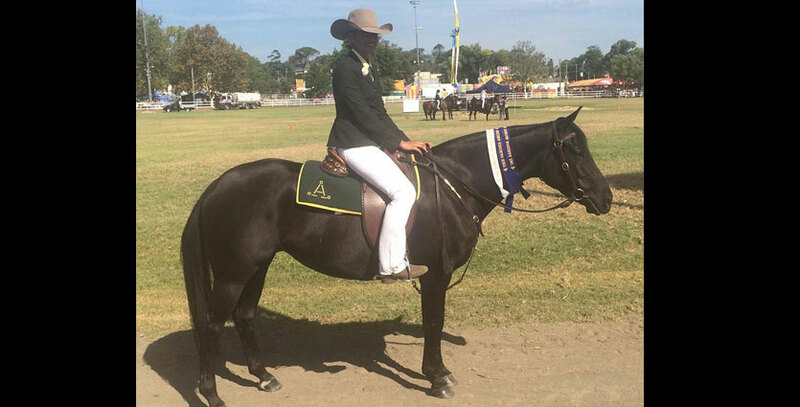 Scotty also placed 1st in the Hack and Champion Working Mare topping it off with Supreme Rider of the Show. Lauren Morley also had another good day with Bullseye Starlight, following up on a great weekend at Braidwood last Saturday. In the mare under 15 hands she scored a first in the Led, a 3rd in the Hack and very good 1st in the Working Class. Under Lauren, Starlight is starting to show us what she can do. This lovely little mare is by Troy Palmers ID.